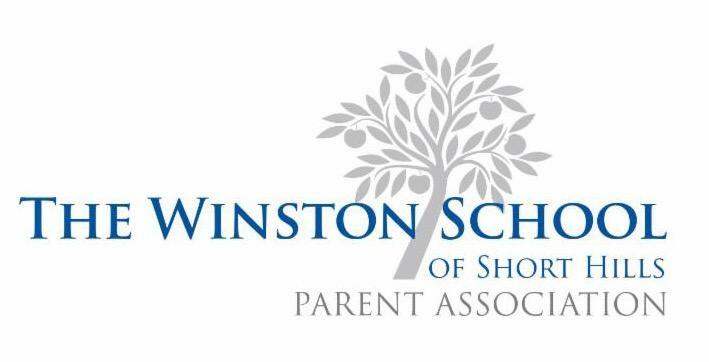 Please join Winston parents for a morning of volunteering at the Interfaith Food Pantry of the Oranges on Wednesday, April 17th. We are scheduled for the morning (8:15am to 12:00pm) but you don't need to stay the whole time. 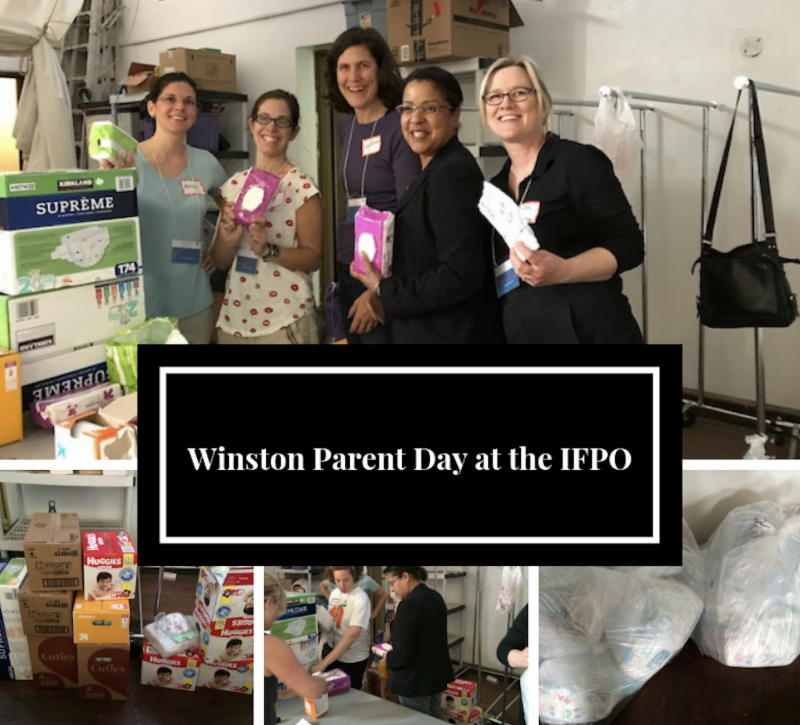 Our responsibilities for the day might include the following: setting up for clients, escorting clients through the food selection process, packaging food and diapers and/or distributing food to clients. We look forward to a fun morning of giving back! 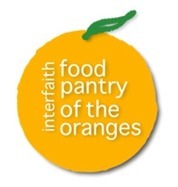 The Interfaith Food Pantry of the Oranges (IFPO) is an all-volunteer, supplemental food pantry helping to meet essential human needs of food-insecure residents of Orange and East Orange, NJ, with dignity and respect.